Cascades Ventures is a leading patent monetization firm. Founded in 2008 by Anthony Brown, Cascades strives to help individuals and small businesses monetize their patents. Its predecessor, TechSearch, founded in 1998, was acquired in 2005. We will sell or license your patents. 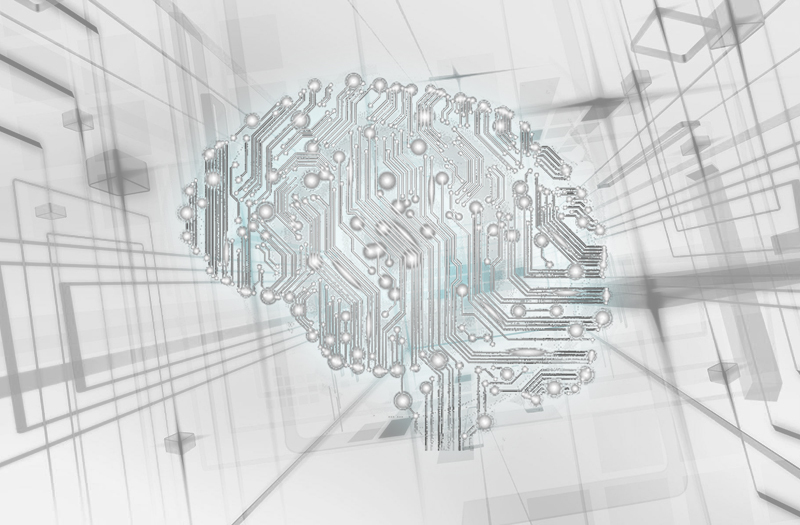 We provide funding and guidance to enforce your patents. Independent inventors and small businesses are responsible for many of the most significant innovations throughout history, and we are continually inspired by their ingenuity and determination. However, all inventors need support to realize the full value of their ideas. Our mission is to help innovators successfully monetize their intellectual property by providing guidance and leverage against much larger companies with much greater resources. 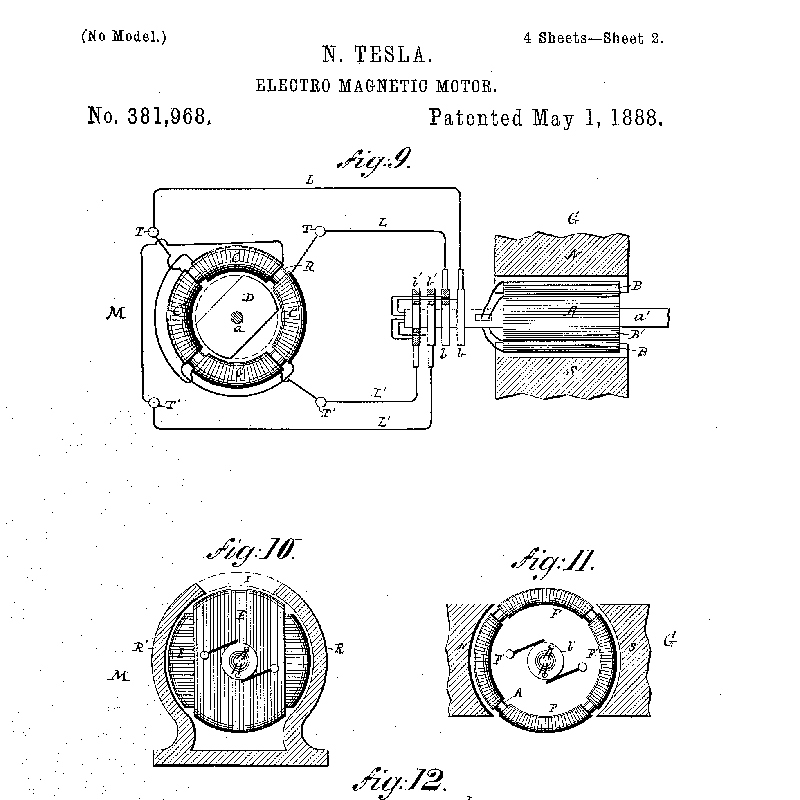 Tesla invented the alternating current (AC) induction motor in 1888.Tesla licensed the technology to the Westinghouse company, and after further development, the technology was used in spectacular fashion to power the World's Columbian Exposition at the World's Fair of 1893 in Chicago. 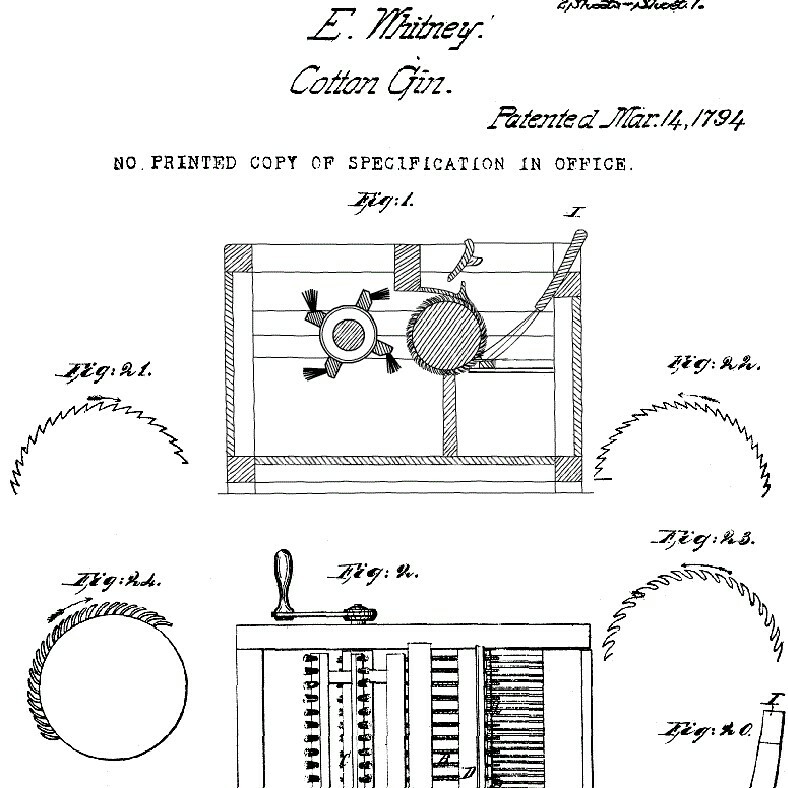 Eli Whitney took advantage of the recently developed United States patent system by inventing the cotton gin in 1794. His invention caused cotton yields to skyrocket. Unfortunately, he was troubled by many legal battles from knockoff inventions. In 1963, Robert Kearns invented intermittent windshield wipers, which became standard on most automobiles. Kearns won judgments for patent infringement against Ford and Chrysler worth tens of millions of dollars, and even acted as his own attorney during the cases. 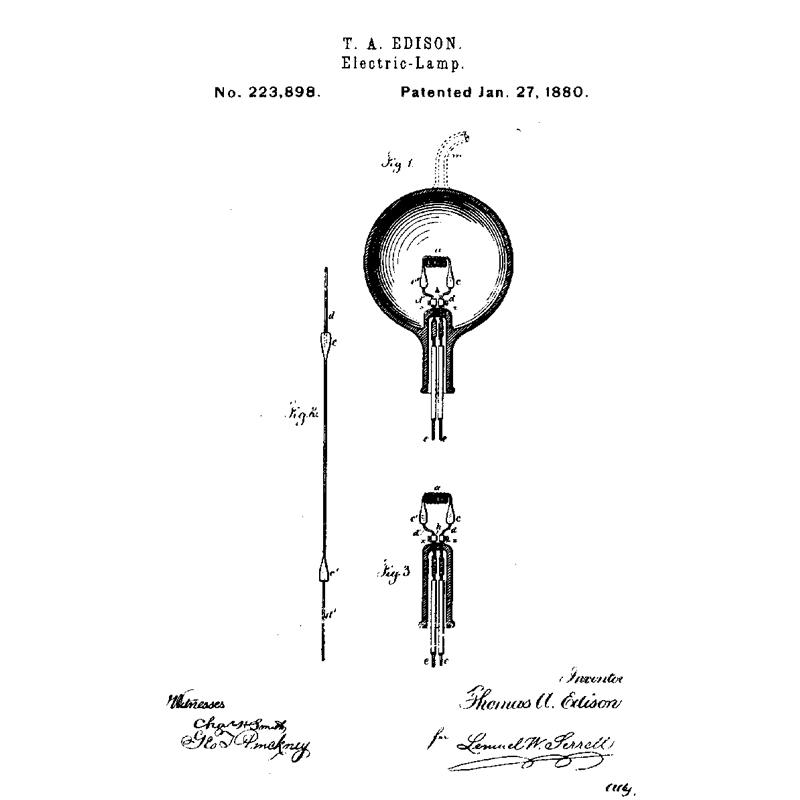 In 1880, Thomas Edison invented the light bulb, perfecting a design using a long-lasting carbon filament. 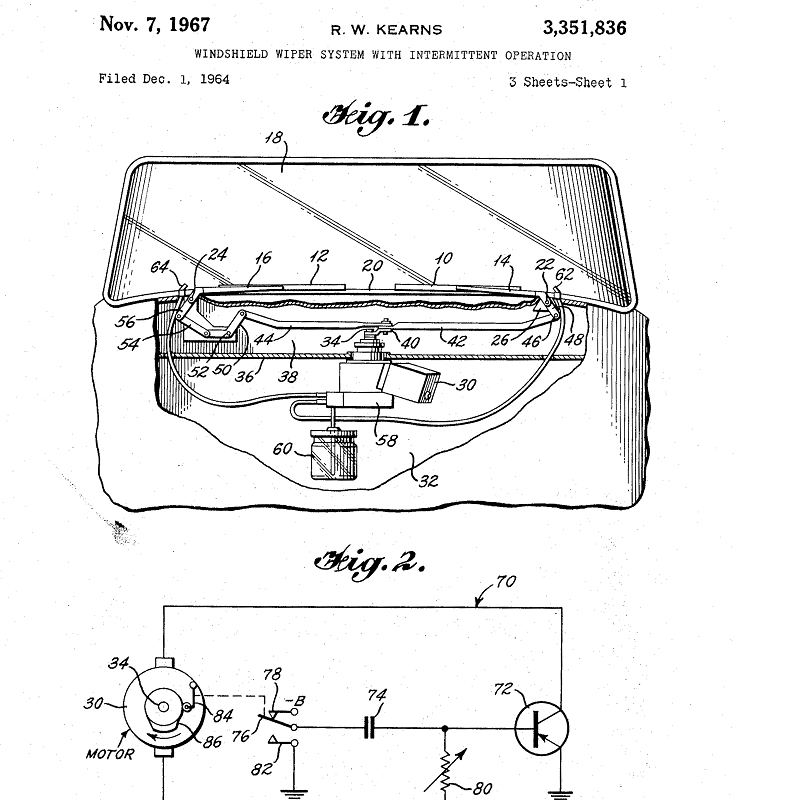 This was one of over 1,000 patents he filed during his life. In 1903, Orville and Wilbur Wright successfully tested the first manned airplane in North Carolina. The patents they received for their work would later help protect them against widespread infringement by their competitors. 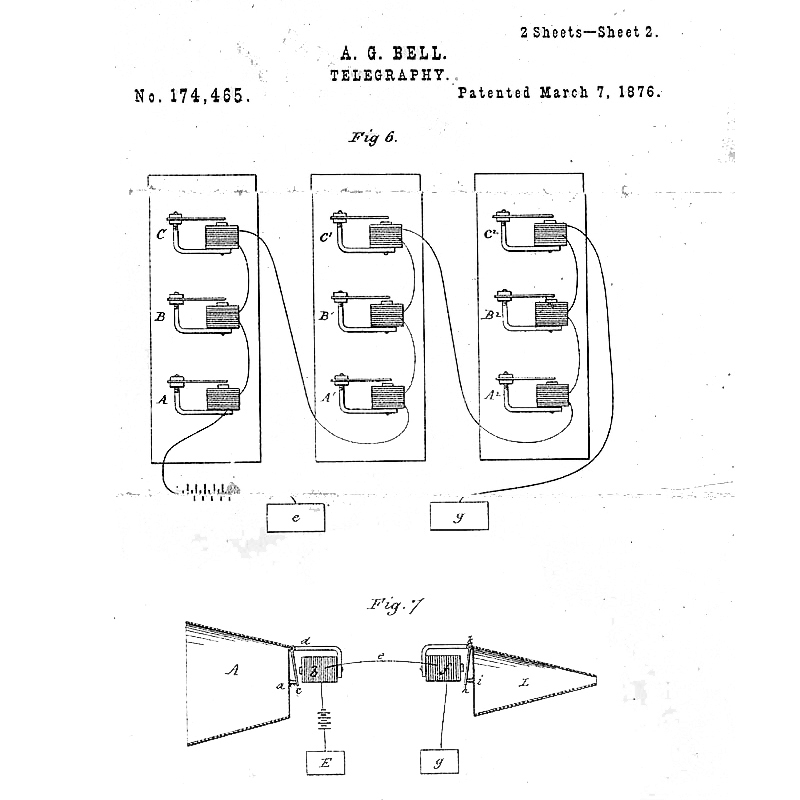 In 1876, Alexander Graham Bell invented the telephone by combining aspects from telegraphs and record players. 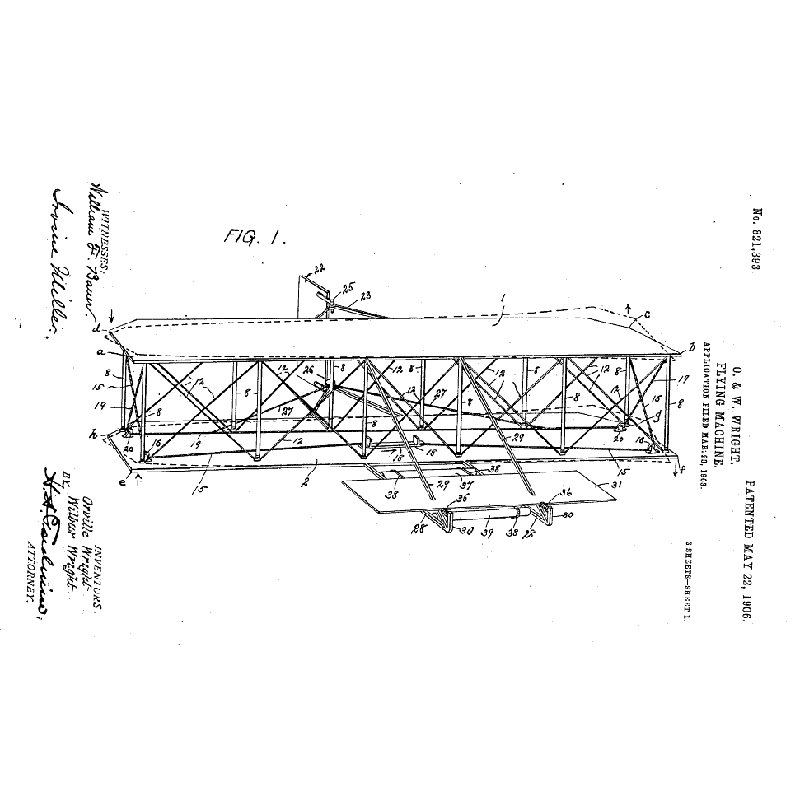 His patent narrowly survived a challenge from a competing claim invented a mere two hours later. Ultimately, the U.S. Supreme Court upheld his patents.